Football is blessed with a most illustrious history of superb duos that have made their livings creating nothing short of magic on the pitch. 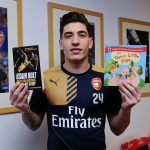 One team in particular, however, was blessed with not only the mercurial football of two Dutch players but a trio of three excellent footballers who shared not just a native spoken language but seemingly telepathic communication that was on another level. When Marco van Basten and Ruud Gullit played at AC Milan together, alongside Frank Rijkaard for a magical five years, they formed one of the most dominant sides in club football, winning two European Cups and two Scudetti. Most people remember Marco van Basten for that volley against the Soviet Union in the 1988 European Championship final. The act itself was the fusion of technique, timing, balance, vision, and precision. Many players dream of scoring that one goal in their playing days that will echo in eternity. The thing is, Marco van Basten made the spectacular a regular occurrence. His ability to find the net when it mattered most, be it with a volley, a strike from distance, side volley, bicycle kick, or any other stunning species of shot with either foot, remains the stuff best reserved for the holiest of highlight reels. Great strikers require great service and Ruud Gullit was on another level to his rivals in his prime. A powerful header of the ball and equally powerful runner, with or without the ball, Gullit was perhaps one the best playmakers of his generation. 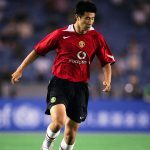 His ability to streak inside from the wing and drill a shot with ferocity or deftness of touch into the back of the net has hardly been matched by any player in the modern game. Like Van Basten, Gullit could very well take the pitch in today’s modern game and still do the business. The pair combined their footballing brains and technical abilities to conquer Europe on both the club and international level. 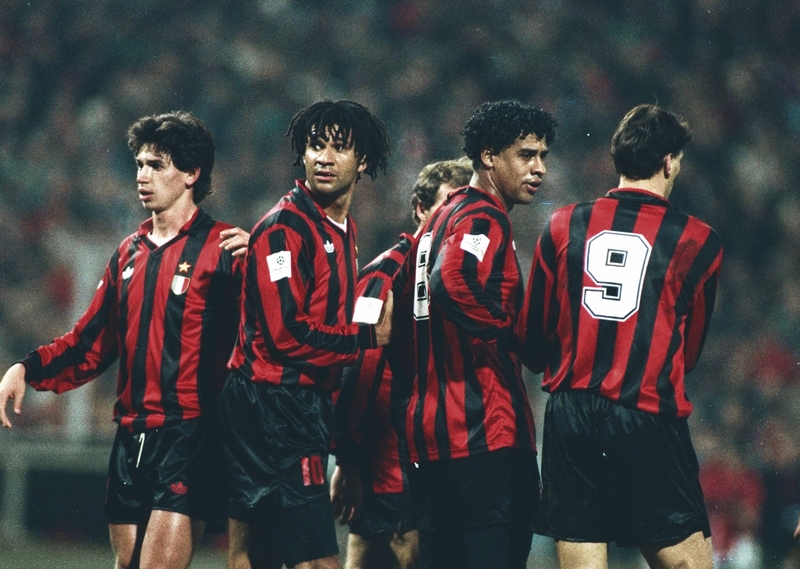 The AC Milan team of the late 1980s and early 1990s ushered in an era of dominance, thanks to the talents of the Dutch duo, with an astute core featuring their Dutch compatriot Frank Rijkaard. In hindsight it makes perfect sense that all three Dutchmen were in the running for the 1988 Ballon d’Or. At the time, Italian football boasted some of the best individual defenders and collective defensive units on the planet. The echoes of catenaccio were alive and well and teams took pride in their ability to stifle attacking movements and keep strikers off the scoresheet. That is until AC Milan put together a Dutch partnership, within a wider trio, that terrorised defences throughout Italy and Europe. The Rossoneri had seen the partnership between Gullit and Van Basten flourish on the club level and Oranje benefited from that on-field chemistry, as the Netherlands lifted the 1988 European Championship victory in West Germany. When Silvio Berlusconi acquired AC Milan in February 1986, the goal was to not only produce a winning club side but to create a new culture that served as yet another blueprint for the creation of a super club. To do so would require the right coach in Arrigo Sacchi and the blend of domestic excellence in the formidable Franco Baresi and Paolo Maldini to name a few. But the spark of Milan’s magic came in the form of Gullit arriving from PSV and Van Basten coming from Ajax in 1987. The injection of cash and the act of constructing the roster led by the right man paid immediate dividends as AC Milan won its first Scudetto in nearly a decade. The strength of the squad would be further bolstered by the arrival of Frank Rijkaard in 1988. One oft-overlooked aspect that makes the partnership of Van Basten and Ruud Gullit so remarkable is what supported them from the back line through the midfield. In arguably one of the game’s greatest defensive partnerships, in Maldini and Baresi marshalling the backline and the excellent Rijkaard operating as one of the world’s greatest defensive midfielders, Marco van Basten was able to set the world alight in being one of the most clinical and smooth finishers on the planet in front of goal, even against some of the best defences in not only Italian football but in the world. Additionally, Gullit’s work as one of the most creative and dynamic number 10s at the time allowed the Dutch duo to filet defences seemingly at will. As the partnership continued to develop on the field, trophies began to fill the cabinets for Milan as the club added three more Serie A titles to the initial 1988 success, in consecutive campaigns from 1991 to 1994. If that wasn’t impressive enough, they put together a 58-match unbeaten run. The addition of four Italian Super Cups, three UEFA Super Cups, two Intercontinental Cups and ultimately the coveted European Cup triumphs of 1988/89 and 1989/90 underlined their achievements as era-defining moments never to be forgotten. One of the many pinnacles of the duo’s majestic form was reached during the European Cup final in 1989. Milan had previously dismantled Real Madrid in the semi-final, with goals coming from all three members of the Dutch trio, who ensured they saved more for opponents Steaua Bucharest, as Van Basten and Gullit each bagged a brace in the 4-0 victory. The following year, Milan again found themselves in the European Cup final, this time against Benfica. With Gullit and Van Basten attracting much of the attention from the opposing players, it was Rijkaard who scored only goal of the game in the second half. The effect of the Dutch players could not be understated. Their goals, their patterns of play and chemistry on the pitch helped take AC Milan to new heights both domestically and in Europe. A key component that helped usher in the so much success at AC Milan came down to Sacchi’s ability to change the way football was played on both sides of the ball. Defensively, the team had a pair of generals patrolling and controlling the backline in Baresi and Maldini, two of the finest defenders the game has ever seen. Directly in front of them was Rijkaard, who could easily read what his Dutch teammates were going to do once he found himself on the ball. For as cohesive and disciplined AC Milan were as a unit, Sacchi allowed Gullit and Van Basten to wield their creative forces for good, and sought not to stifle their natural willingness to surge forward, but only after some convincing. 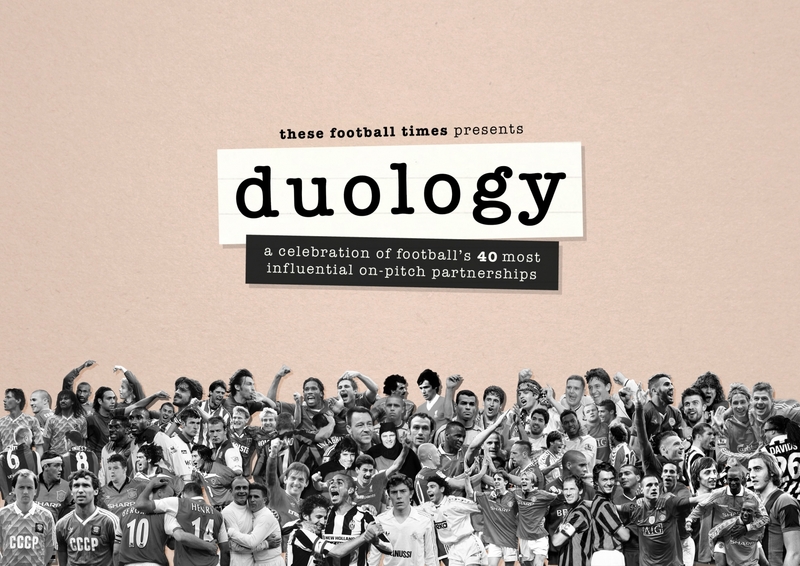 Being Dutch, Van Basten and Gullit were accustomed to having freedom and the licence to create. They were not necessarily brought-up to conform to the rigid nature of Sacchi’s teachings, it wasn’t in their nature, but, like all great managers, Sacchi knew when to manage, when to coach, and when to let the players play. 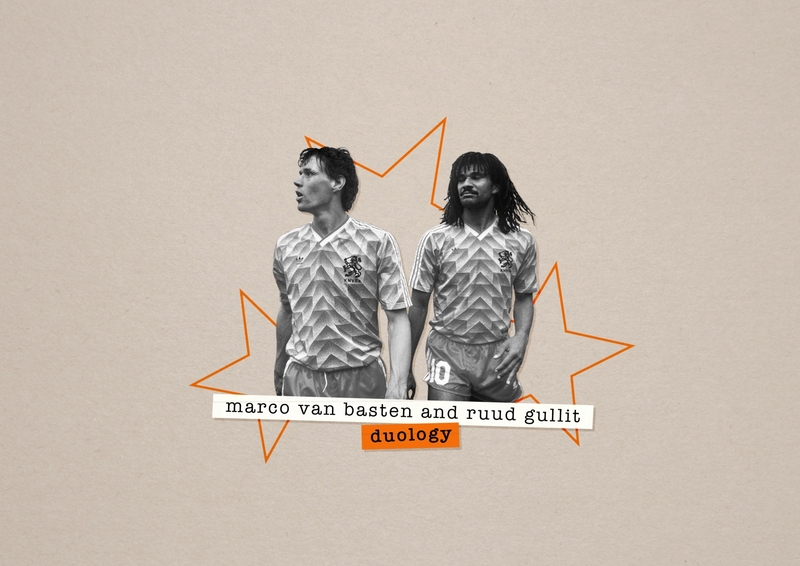 Purists studying interplay and off-the-ball communication at the highest levels of football need look no further than the connection formed by Gullit and Van Basten. While many attacking concertos began with the vision and technical excellence of Rijkaard, responsible for starting many a smooth transition, it was Gullit’s ability to create space for himself and find the ever-clinical Van Basten lurking with intent or popping up unnoticed and finishing with a precision that even today remains otherworldly. The play of Gullit also mirrored his personality and persona – outspoken, with a wild look about him, all dreadlocks and physical presence – which perfectly juxtaposed his partner van Basten who, contrastingly, was reserved personally but still played a style that was loud and acrobatic. 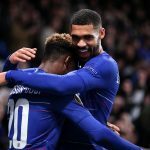 Their partnership is one of the most successful in the game’s history, seeing as how they soared for both club and country, and the duality of the pair off the pitch, as people, adds to the allure of their play on the pitch. Perhaps one of football’s most tragic elements is the all too fleeting a window in which such magic is produced and unleashed unto the world only to run its course so swiftly. By 1993 Gullit was moved on to Sampdoria, Rijkaard returned to Amsterdam to play for Ajax, and Van Basten’s plaguing ankle injuries robbed him and the world of many subsequent years of footballing alchemy. The sight of a marauding Ruud Gullit passing the ball to himself and using his leggy frame to get on the end of this own passes, to link-up with Marco van Basten, for both AC Milan and the Netherlands, was nothing short of amazing. Footage suggests that the closest thing close to catching Gullit in full gallop were only ever his own dreadlocks. Marco van Basten’s movement off the ball, lethal finishing ability, and vision remain unrivalled. A frightening aspect of the two Dutchmen’s play is they were amongst the best players on the planet technically, tactically and positionally. And then, when brought together, they were simply unstoppable.